Based in Britain’s Ocean City and with Dartmoor on the doorstep, the University of Plymouth embodies the spirit of discovery and exploration. 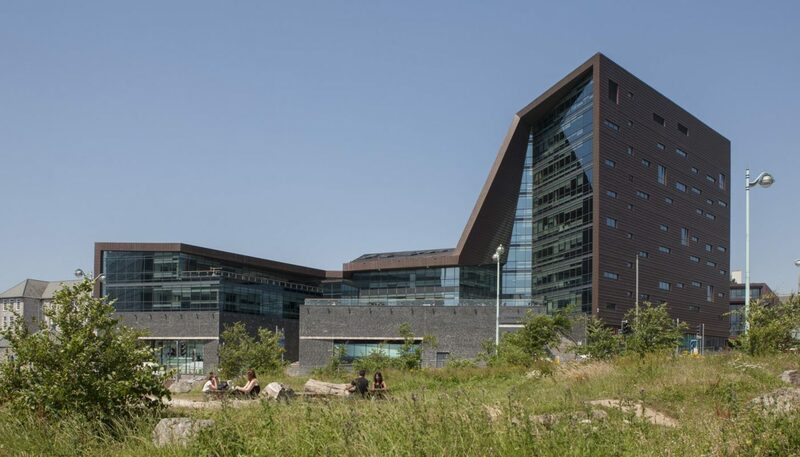 With a mission to Advance Knowledge and Transform Lives, Plymouth is renowned for high quality, internationally-leading education, research and innovation, as well as for its commitment to sustainability and inspiring public engagement. Why choose the University of Plymouth? While you’re at Plymouth, you’ll gain more than just your degree. Plymouth students study a variety of courses from fine art to physiotherapy, business to biology, and design to dentistry. Everyone has a key part to play in shaping not only the University and the student experience it offers, but also the future that experience provides each and every Plymouth graduate. 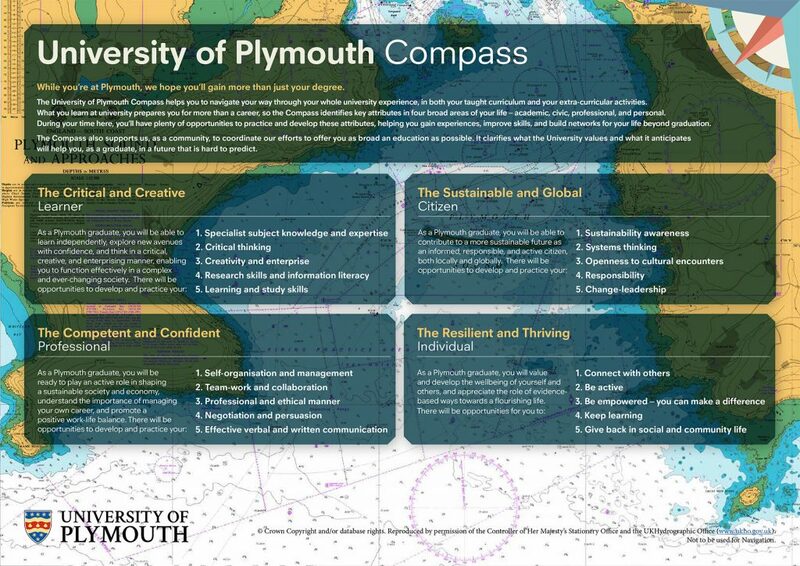 The Plymouth Compass helps you to navigate your way through your whole university experience, in both your taught curriculum and your extra-curricular activities. What you learn at Plymouth prepares you for more than a career, so the Compass identifies key attributes in four broad areas of your life – academic, civic, professional, and personal. During your time at Plymouth, you’ll have plenty of opportunities to practice and develop these attributes, helping you gain experiences, improve skills, and build networks for your life beyond graduation. 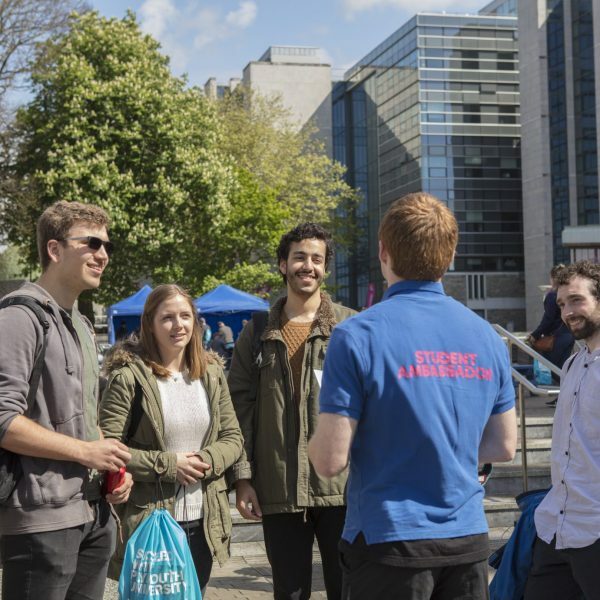 External partnerships play an important role in the life of the University of Plymouth, enhancing their student experience, teaching and research. Collaborating with partners and friends provides the best all-round university experience, enabling students to make a real contribution whilst gaining transformational skills, confidence and connections towards graduate employment. 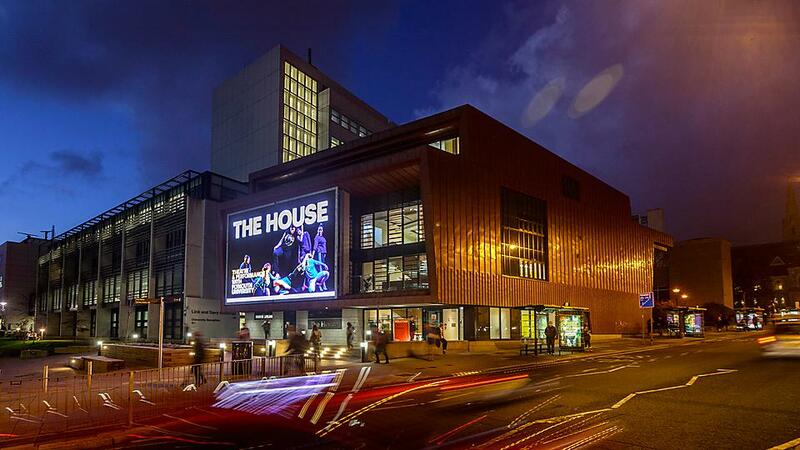 From working on live projects in a variety of settings to engaging with partners through sport or events in the community, Plymouth students’ successes are inspiring. 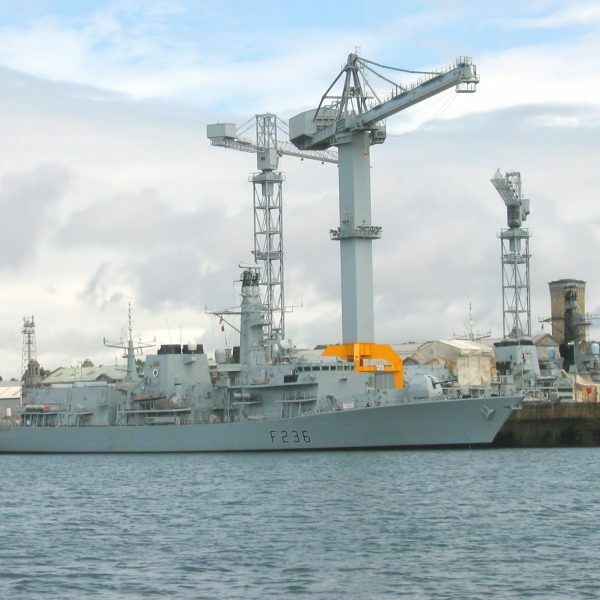 From medical research facilities to the performing arts center, and COAST labs to the Marine Navigation Centre, the University of Plymouth have invested heavily in their facilities and buildings in recent years. Get in touch with the University of Plymouth.